MHI Skinny Leg Deck Pants - Urban clothing & apparel at Electrowear. 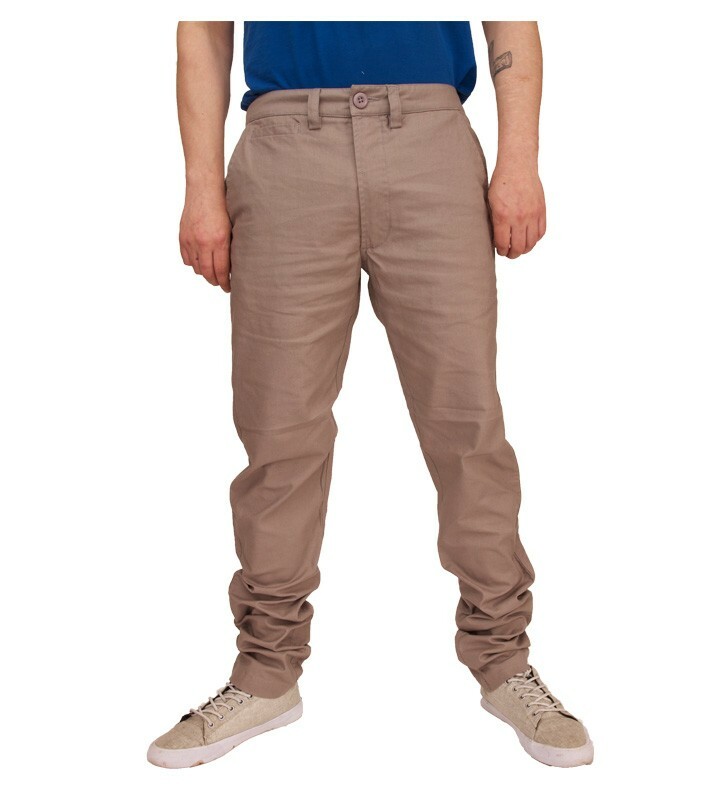 These are a skinny leg style deck pant style chino from MHI by Maharishi. These trousers come in a Mid grey, they have two front side slant pockets, two back bucket pockets & a little coin style pocket, they come with the zip button fly closing, these deck pants are a straight leg skinny fit style trouser. These trousers are made from a stretch style cotton twill.